Pesto, one of the most popular. 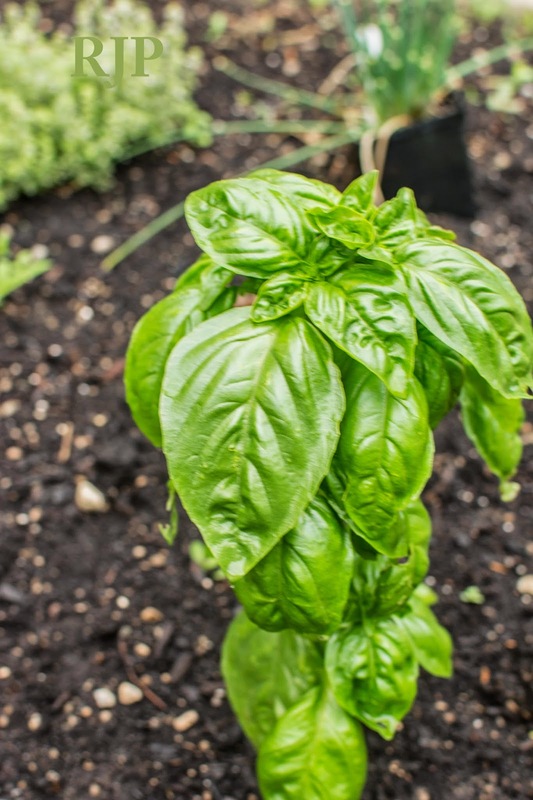 See our post on how to make your own fresh pesto. Layer a few leaves on your hamburger as you grill or serve. Also looks great. Pizza sauce. chop finely and add 1/2 cup to your favorite sauce. Also is good with a white sauce. Pasta sauce. Add 1 cup finely chopped to your favorite sauce. Meatballs. Add 1 cup to a batch of meatballs or meatloaf. Salads. Finely chop and add to your favorite salad oil. Drizzle on fresh tomatoes. Cream cheese. Mince and add to cream cheese. 1/4 cup to a package of cream cheese. Sub Sandwich. Add a few leaves instead of lettuce. I like arugula on subs too. Green beans and olive oil. Chop finely. I've got a great recipe for this posted. Desert, Green Apple and Basil Granita, you'll have to Google this one. Here are a few more bonus idea you may want to try. Steak BLT with Basil Mayonnaise. This mayo goes with anything. Make your mayo from scratch. Corn and Basil pancakes. Nice as an appetizer. What seeds can I plant for a fall garden? What Transplants Are We Planting Now? Should You Use a Scale?